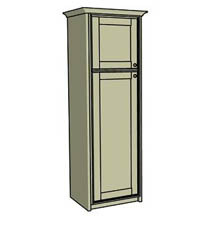 Tall 50/50 split integrated fridge housing unit. 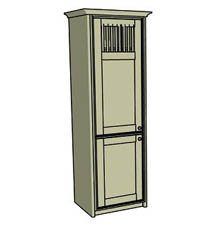 Tall 70/30 split fridge housing unit. 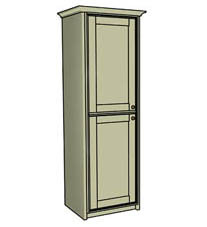 Tall broom cupboard unit. 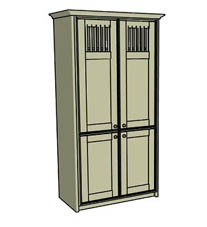 Tall end panels will be required if joining up to base units or if sides are exposed. 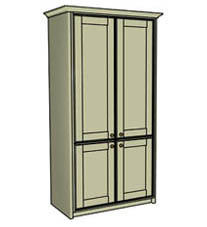 Tall double broom cupboard unit. 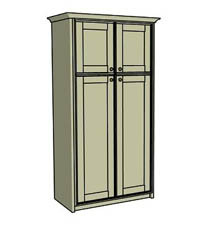 Tall end panels will be required if joining up to base units or if sides are exposed. 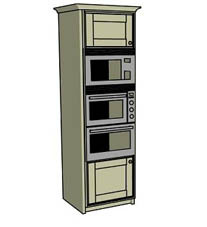 Tall double oven & microwave housing unit. 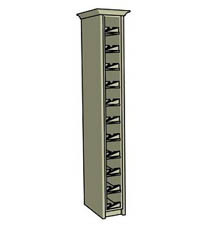 This unit fits a built microwave and a built in double oven. 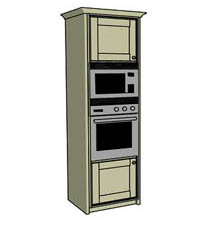 Tall single oven & microwave housing unit. 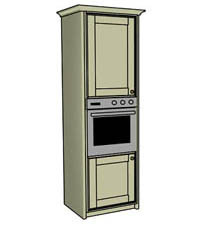 This unit fits a built in microwave and a built in single oven. 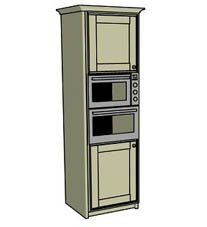 Tall single oven housing unit. This unit fits a built in single oven. 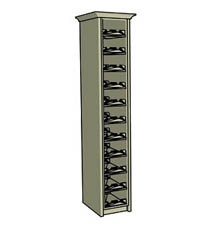 Tall single wine rack unit. 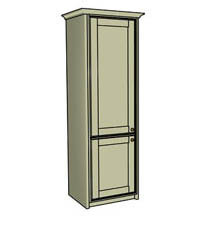 Tall end panels will be required if joining up to base units or if sides are exposed.